It was more than two decades ago that Bengal Foundation embarked upon its journey to project a culturally rich Bangladesh. Born out of the Chairman and Founder Abul Khair’s personal regard for the arts, instilled in him by his uncle and National Professor Abdur Razzaq, the Foundation presently runs several programmes on music, art, literature, crafts, cinema, and architecture. The Foundation was set up on the belief that exposure to the arts can lend a certain enlightenment which not only inspires compassion, but elevates the quality of life and contributes to the betterment of society as a whole. At the heart of the Foundation is the desire to create awareness in, and encourage the practice of the arts, in all its varied forms. Bengal Foundation operates purely for the benefit of the public and has pursued the policy of making all its endeavours free and open to all since its inception. It works to conserve tradition; allow diversity, evolution and growth from within; and disseminate processes, techniques, information and knowledge about the arts in order to empower, and instil confidence. Bengal Foundation’s main objectives are to conserve tradition, support cultural diversity, evolution and growth, as well as to uphold a positive image of Bangladesh by highlighting its cultural wealth. Bengal Foundation is independently and solely funded by the efforts and means of the Board of Trustees and does not accept donations or funding locally or abroad. A legendary scholar, a nurturing mentor and a distinctive and inspiring presence in the intellectual and cultural landscape of the country for many decades, Abdur Razzaq’s vision is at the very heart of the Bengal Foundation. Referred to as Gyantapas, or one who seeks knowledge, Abdur Razzaq was the first person to earn the title National Professor of Bangladesh. He was an extraordinary human being who touched everyone with his graciousness and humanity, humility and integrity, and his simple lifestyle and infectious laughter. Moreover, in his opposition to military regimes of the period, he became notable for his firm support of the movements and forces that demanded democracy, autonomy and social justice for the people. However, beyond everything else, Abdur Razzaq was known for his fervent dedication to the cause of education in the country, and his abiding faith in critical thinking, moral clarity and academic excellence. Remembered as a mentor and a teacher of teachers he has been a monumental influence on some of the best minds of the country and the cornerstone of the Bengal Foundation. There can be no better means of ensuring a bonding of people, of bringing them together, than through cultural exchange. The aesthetic sensibility and creative urge that come together in the arts are surely the ingredients that foster ties between societies, and greatly assist in the promotion of all those attributes that strengthen humanity. We sincerely acknowledge the debt of gratitude owed to artists, singers, musicians, craftspersons, stage artists, performers, organisers, activists, writers, critics and all those who have believed in and stood by us all these years. Our journey would have been untenable without the dedication, hard work and ingenuity of each member of the Bengal Foundation team. We fondly remember those members who are no longer with us but continue to enrich the institution with their legacy. 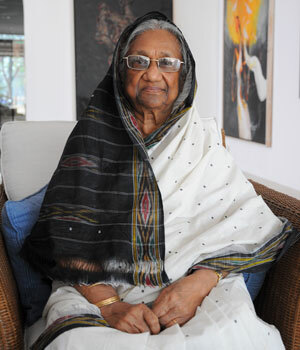 Abul Khair (Litu) graduated from Dhaka University in 1972. 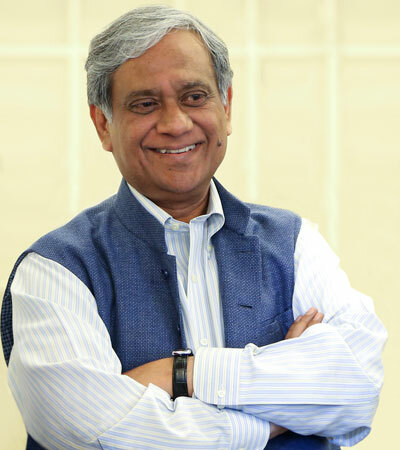 An entrepreneur and industrialist, he started business in the early seventies. He is the Chairman of Bengal Group. Khair was the president of Abahoni Sporting Club from 1982-87. He and his partners set up the first private bank in Bangladesh, the AB Bank, in 1981. An art aficionado, he has the country’s largest private collection of paintings. He is President of the National Craft Foundation. He is a publisher of books and eight periodicals and Editor of two. A social activist, gourmet cook, and a self-taught artist, Momtaz Khalek, has spent most her life in charitable work. She is involved with many sociocultural organisations. Mrs. Khalek established the Abdul Khalek Memorial School in the mid-eighties. The school provides free education to 1200 underprivileged children. 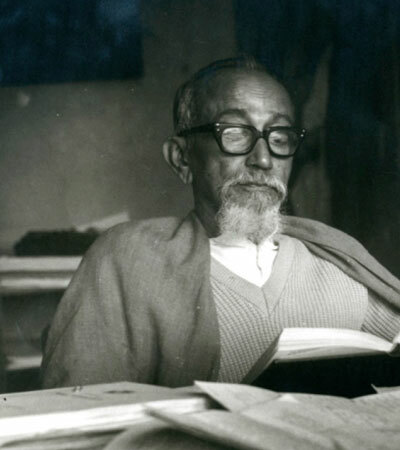 An eminent scholar, academician and a leading authority in Bengali literature; Anisuzzaman received the Ekushey Padak in 1985 for his contribution to education. 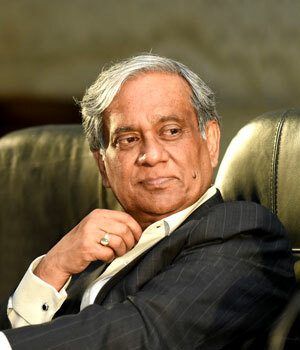 In 2014, he was awarded the Padma Bhushan by the Government of India and in 2015 the Government of Bangladesh conferred on him the Shadinata Purashkar for literature. He has a long and distinguished career as a professor in the Bengali department at the University of Dhaka. He has also been a visiting fellow and a visiting professor at a number of universities abroad. He is the chairman of the editorial board of Kali O Kalam and Jamini. 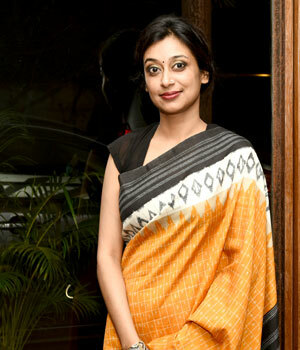 Ruby Ghuznavi is credited for reviving the use of natural dyes in Bangladesh. As Chairperson of the World Crafts Council-Asia Pacific Region’s Natural Dye Programme, she works closely with experts of the Region to promote the use of natural dyes. 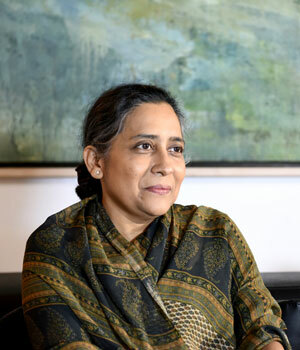 A rights activist, she is a member of Naripokkho, a Trustee of Transparency International Bangladesh and the founder and Executive Chairman of Aranya Crafts Ltd. Noted journalist, writer and arts commentator Abul Hasnat has four decades of experience in the newspaper industry. 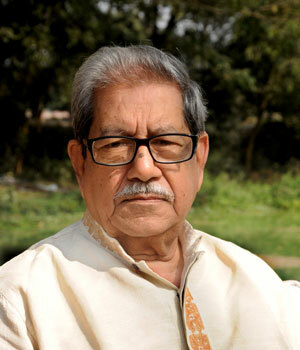 Abul Hasnat received the Bangla Academy Fellowship 2013. 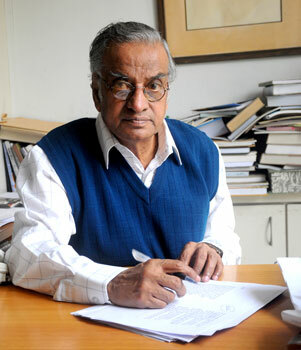 His distinguished career in the Bengali daily, Sangbad, was followed by editorship of the literary monthly Kali O Kalam and the arts quarterly Shilpa O Shilpi. Hasnat is associated with many leading cultural organisations. A valiant freedom fighter, Kamal joined the Liberation War at the age of seventeen. He graduated from Dhaka University and started business in the mid-seventies. 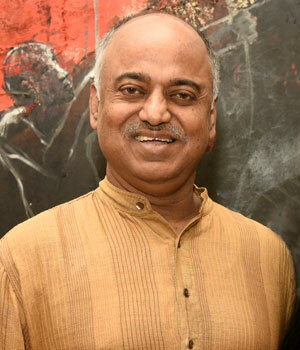 An art patron and collector, Kamal is associated with several sociocultural organisations. Currently he is the President of France-Bangladesh Chamber of Commerce and Industries. Luva Nahid Choudhury graduated as an Architect from the Bangladesh University of Engineering and Technology (BUET) in 1986. After a 10-year stint in government service, she joined Bengal Foundation in 1998 as its Director. 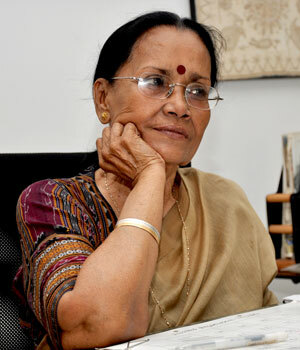 She is currently the Director General of Bengal Foundation. 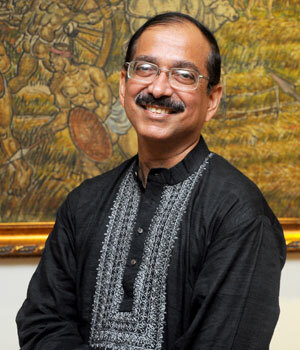 Choudhury is a member of the governing board of BRAC. Nawshin Khair is a fashion designer and owns ‘Paera’. A graduate of Richmond University, London, she is the Managing Director, of the fair trade label Aranya, and the social business, bCraft Initiatives. Furthermore, Nawshin Khair is the Country Coordinator, and advisor of the Global Committee of Fashion Revolution.